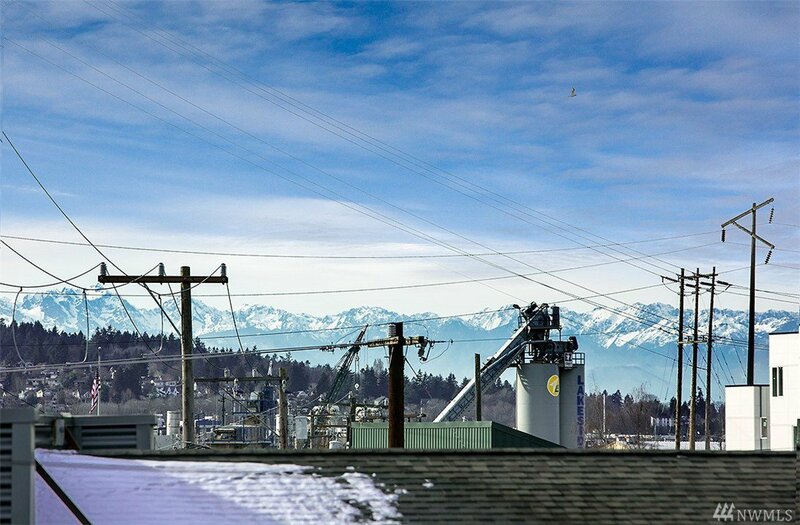 A true live/work experience welcomes you in the heart of Fremont. 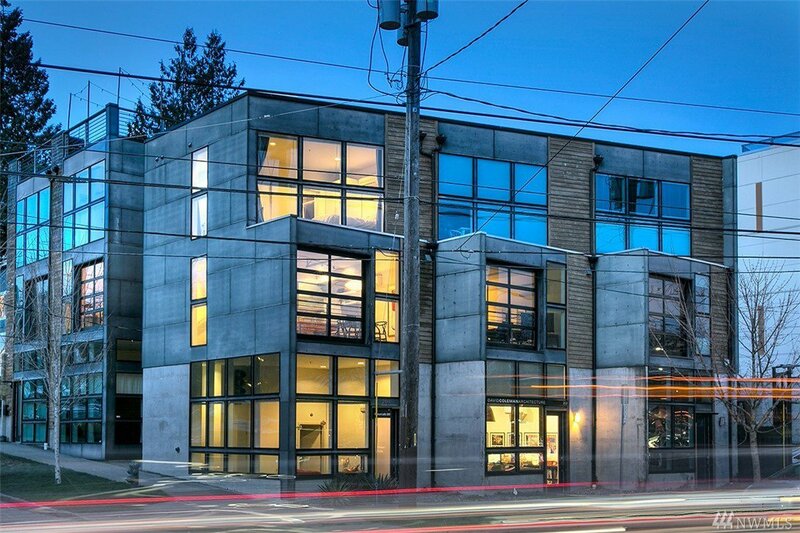 Sleek vertical construction invites a plethora of possibilities. 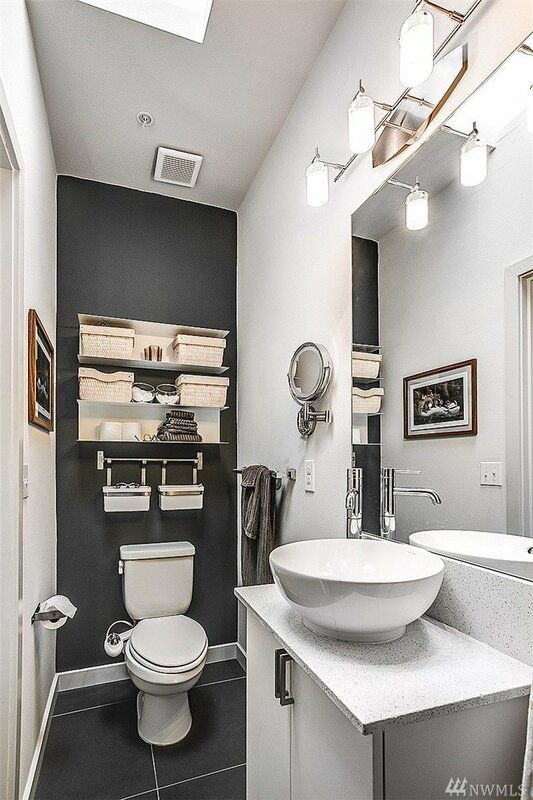 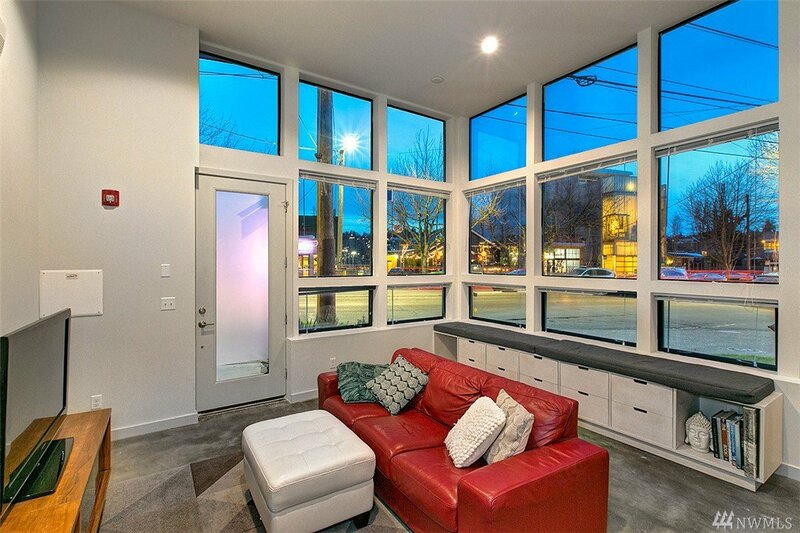 1st floor layout makes it easy to receive clients or choose to expand your living space w/ vaulted ceilings. 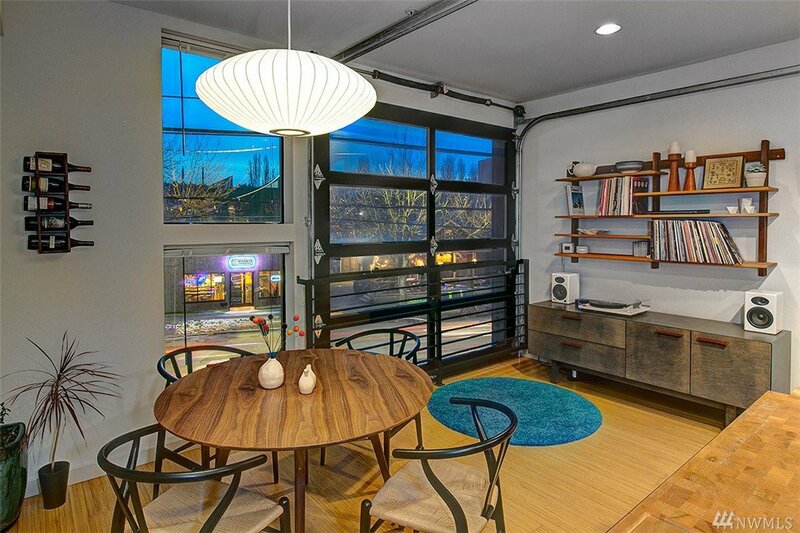 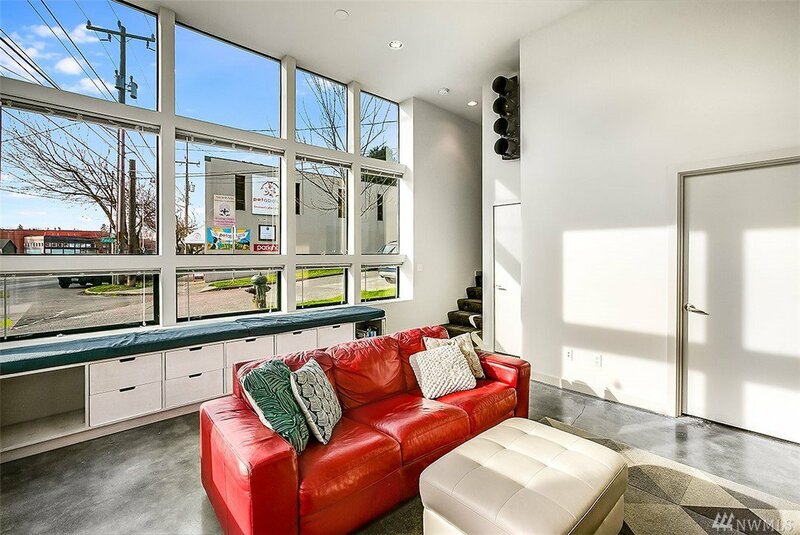 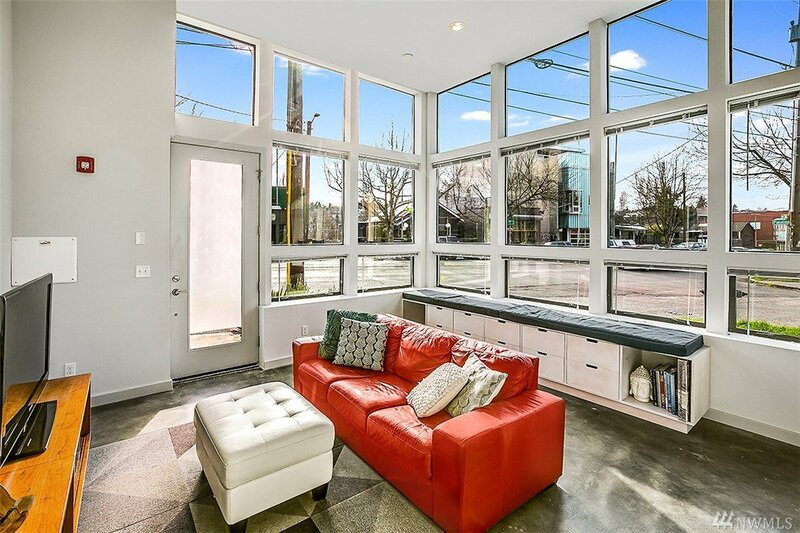 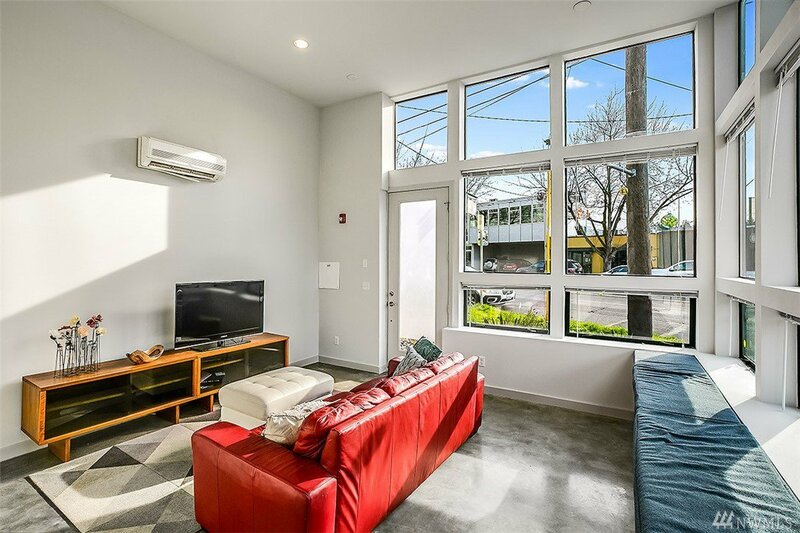 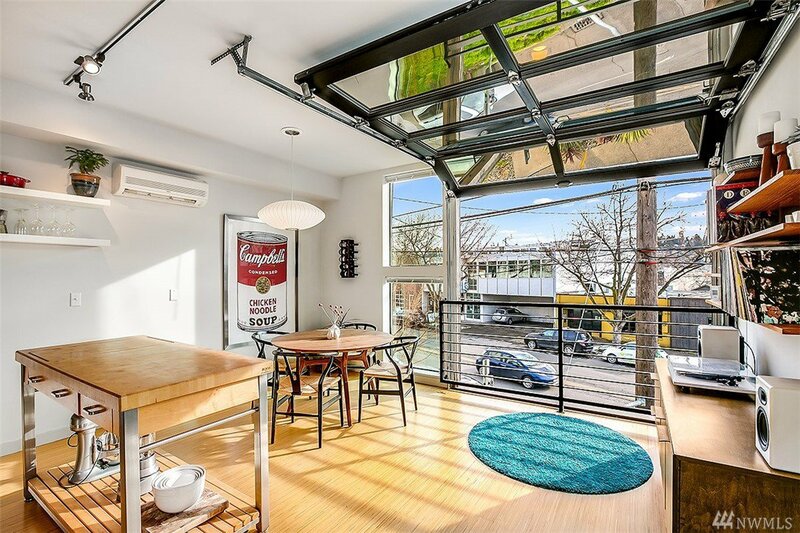 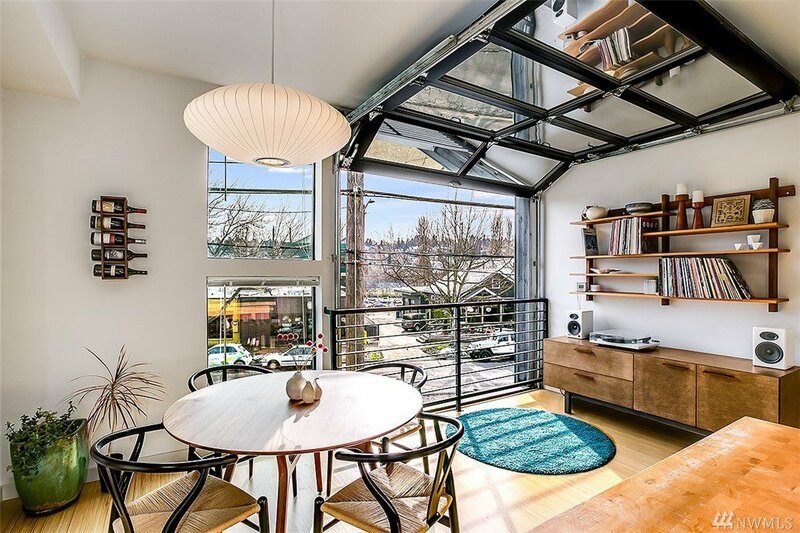 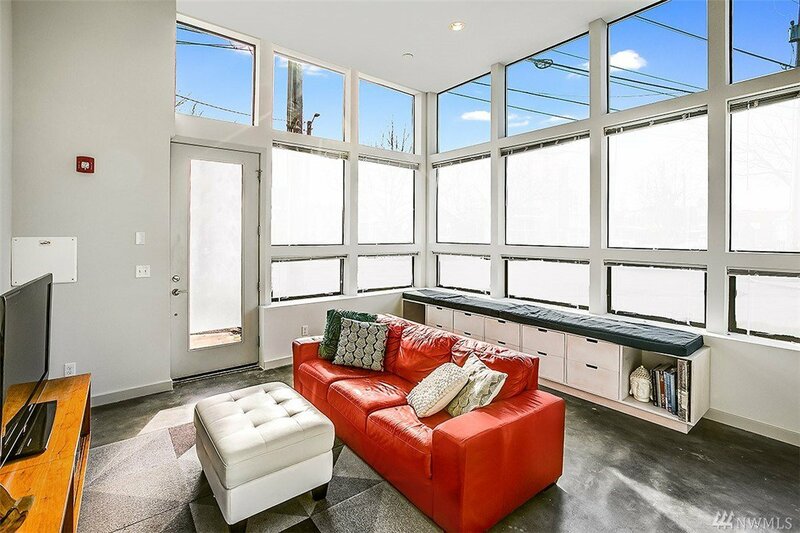 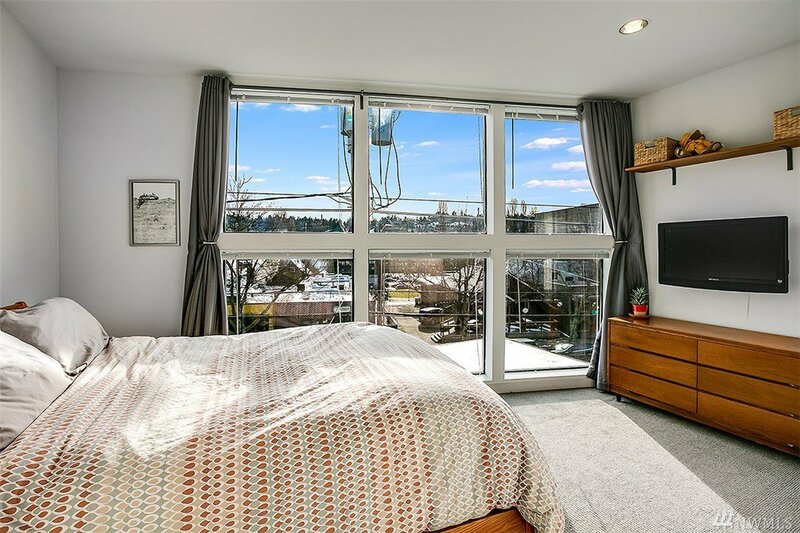 2nd floor’s cool roll-up floor-to-ceiling window captures the life of the neighborhood. 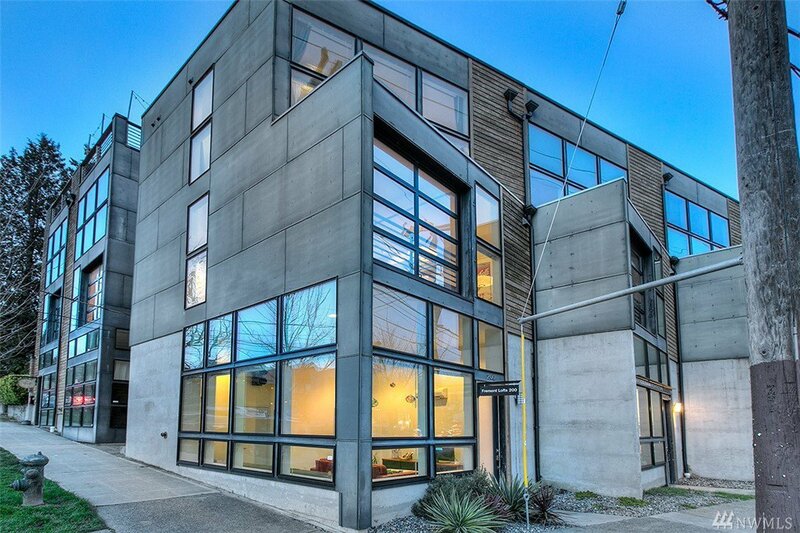 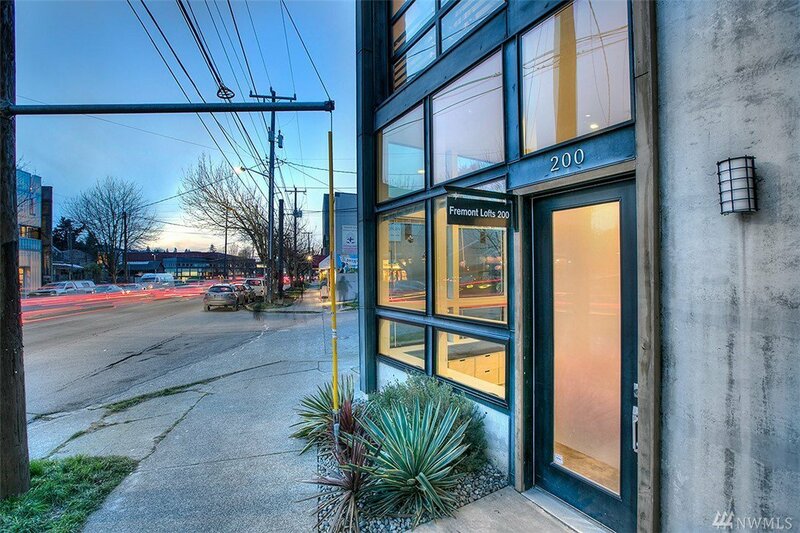 Top floor master bdr or additional office space has en-suite & glimpse of canal/Mt views. 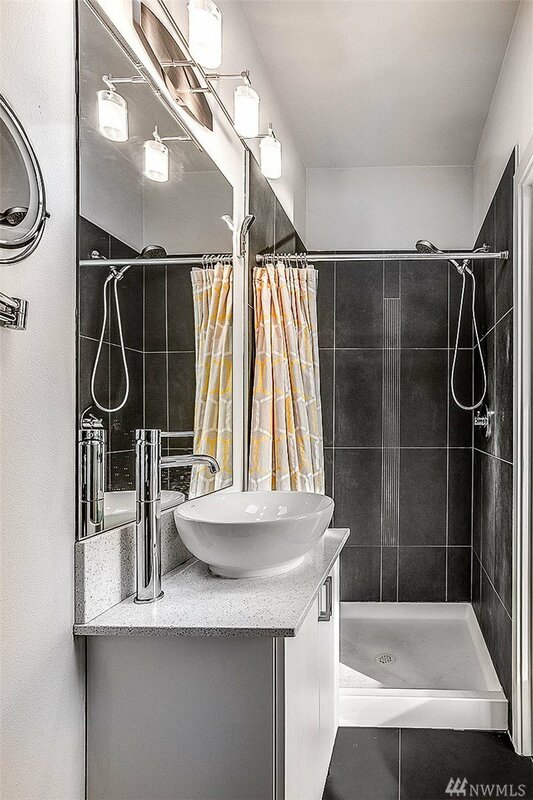 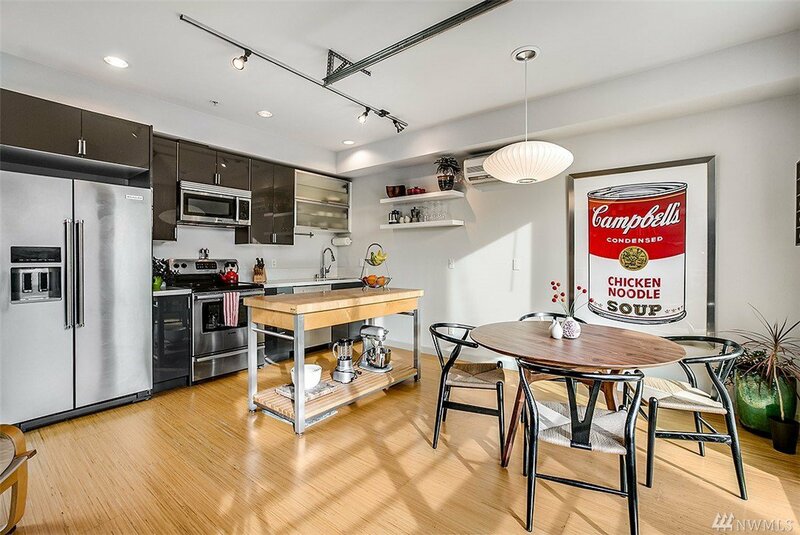 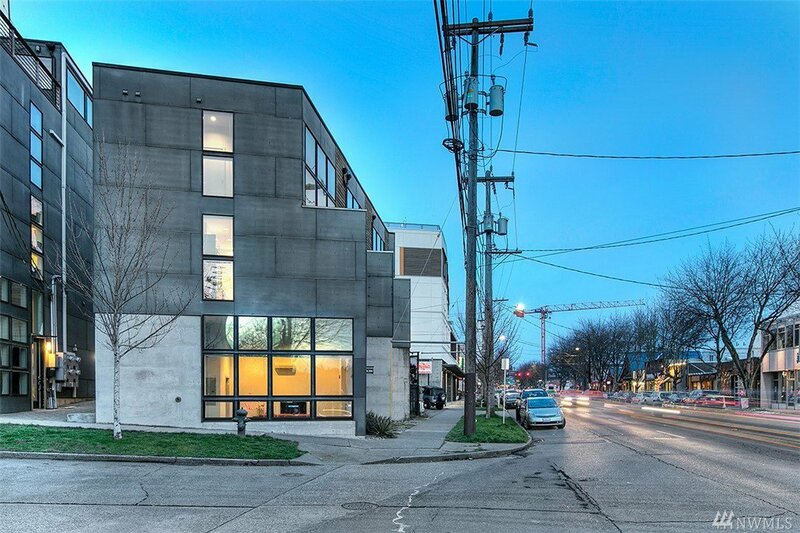 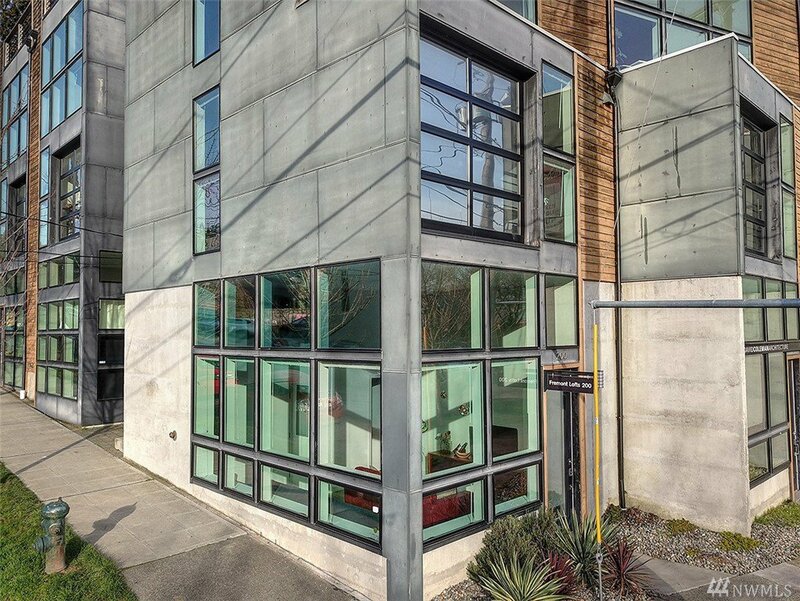 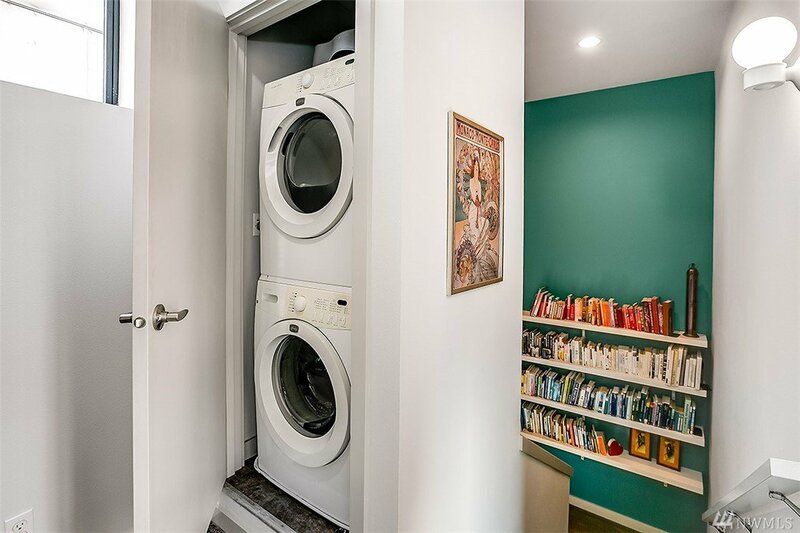 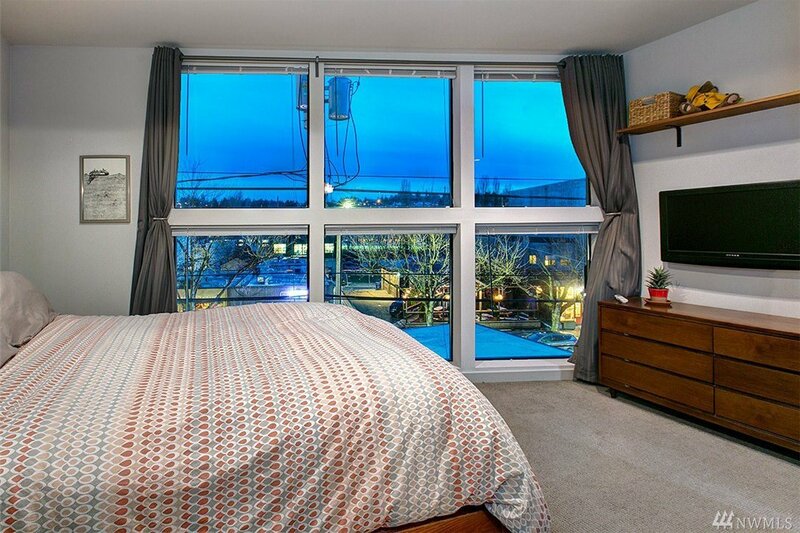 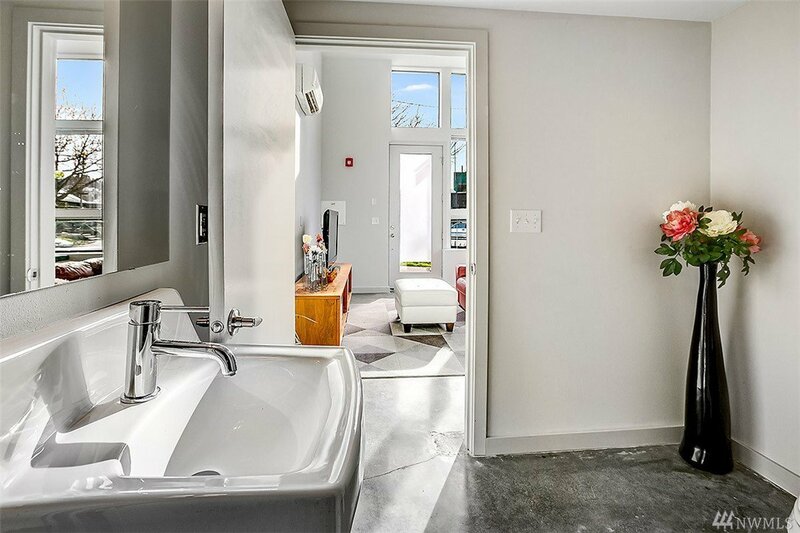 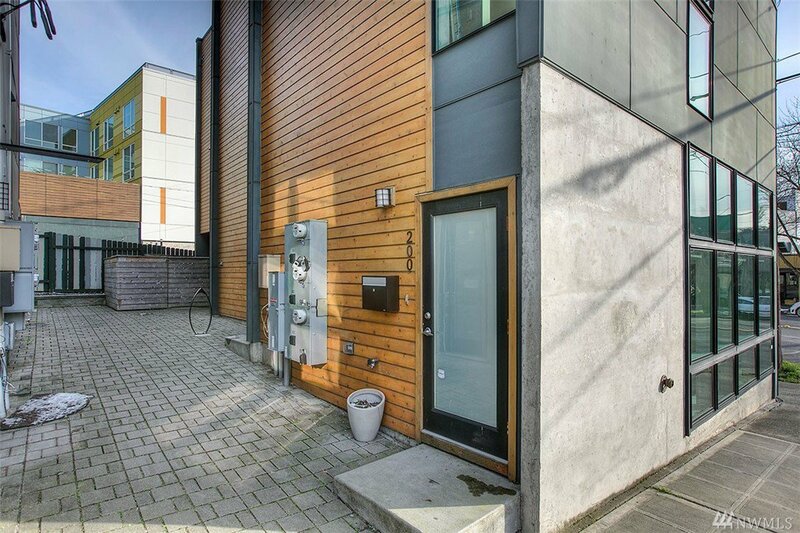 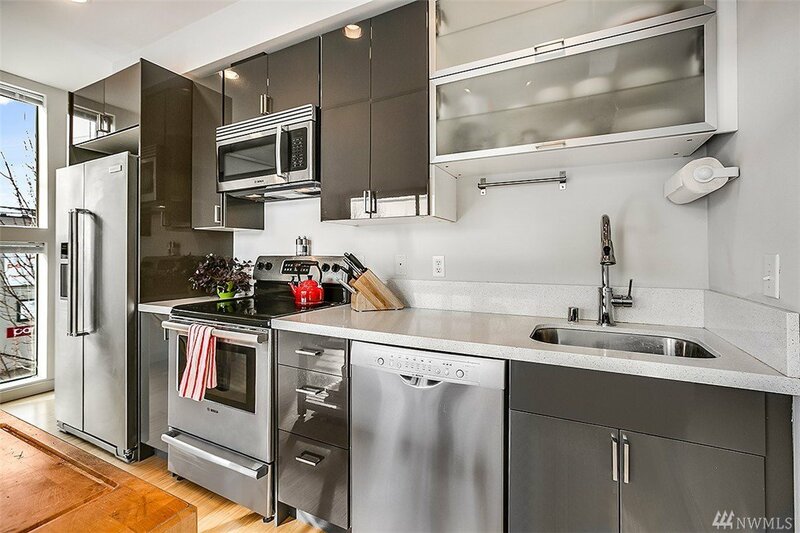 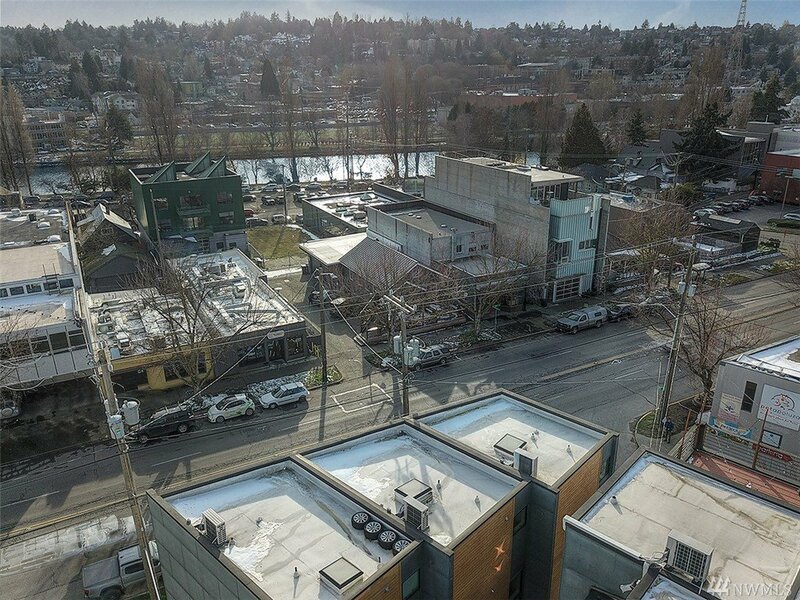 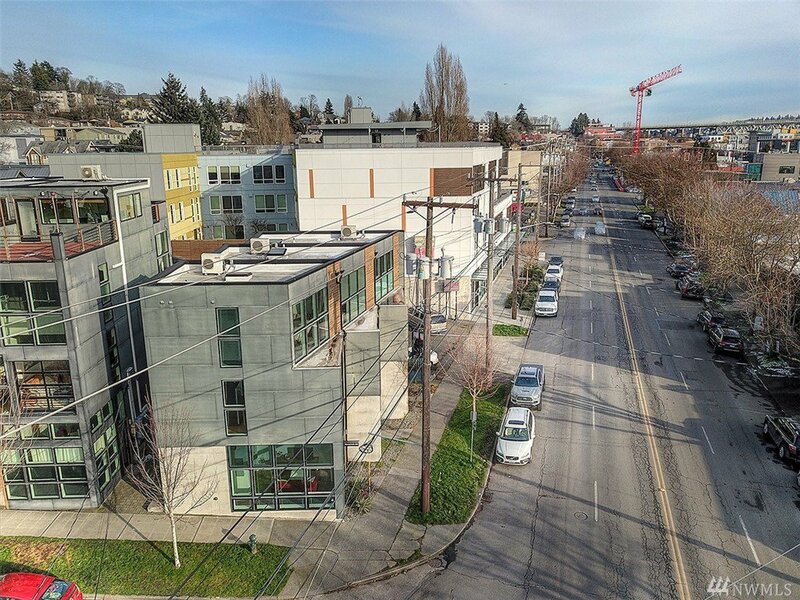 Easy access to shops, restaurants, downtown & SLU; everything just out your door!